The Hobie Kayak Bream Series is designed to offer kayak anglers a competitive Bream fishing tournament. These events are open to all makes of kayaks except for the Australian Championship, where all competitors are provided with identical fitted Hobie MirageDrive® kayaks. The Hobie Kayak Bream series will have its own qualifying rounds, rankings, payouts and prize schedule. 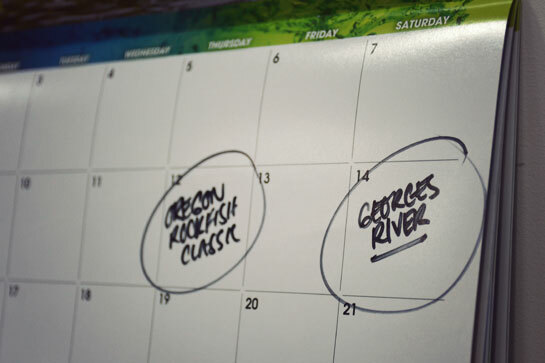 The 2019 calendar for the Hobie Kayak Bream Series – Presented by Daiwa. A quick reference with dates, locations and points on offer. Please ensure that you are familiar with the The Hobie Kayak Bream Series 11 rules. 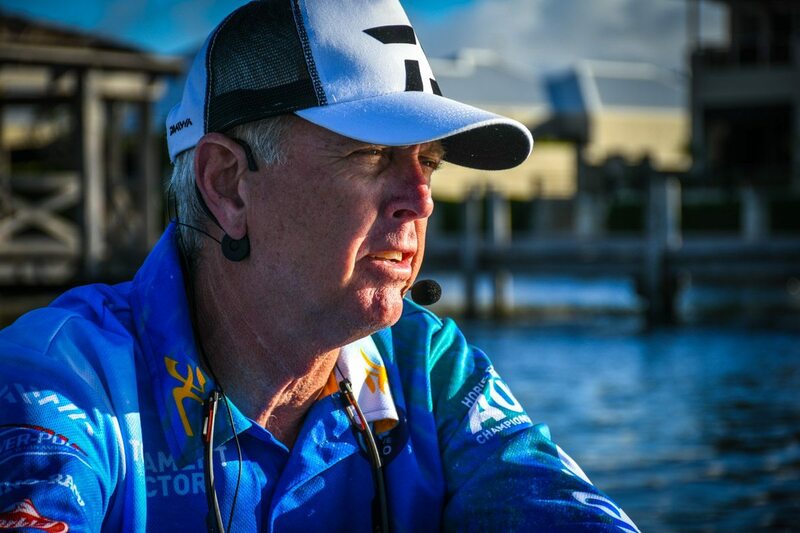 See who is leading in the Angler of the Year. 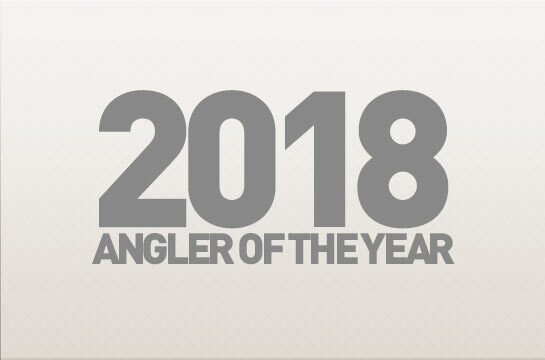 Angler of the Year points are calculated on event results and will be updated after each round.